WOW! I was completely blown away when I spotted this $27,500 home in Independence, KS, which retains so much of its original spectacular detail. That woodwork is to die for! The listing for this AMAZING $15,000 home at 1771 State Route 307 in Austinburg, PH doesn’t show any interior pics! Who’s willing to pop on over to Austinburg, OH to snap some? Full listing over at RE/MAX Innovations. by Brittany Thompson Lets end this month right and check out some houses that are on my personal radar! Four of these houses are under $50,000, and are all within commuting distance to UW universities. Fun! Pinch Me. This Stunning Old House is Just $30,000! by Elizabeth Finkelstein I could look at cheap old homes ALL. DAY. LONG. Indulge with me! I’m absolutely enamored with some of the homes I found for this month’s round-up of 10 gorgeous old houses for sale for under $50,000. Enjoy! by Elizabeth Finkelstein Is spring fever weighing you down? 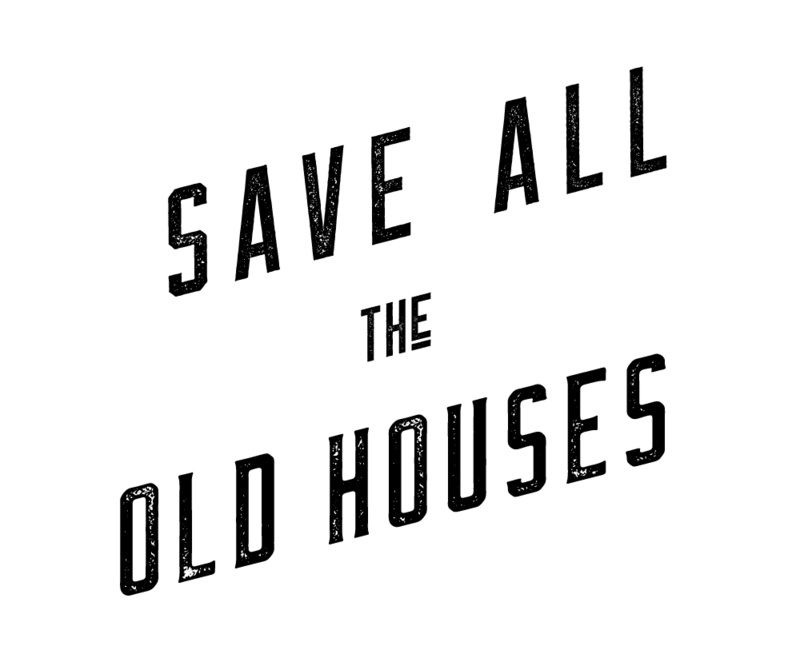 Brighten up your Monday with some serious old house eye candy. Indulge. Guilt-free. by Teresa Iafolla It’s February, and love is in the air! Ready to fall in love with our fresh crop of old homes on the market for a song? Read on and just try to resist… some of these are guaranteed to make you swoon or wax poetic.